Since 1977, Arizona Energy Pros has provided expert electrical and solar energy service throughout Arizona. As a full range commercial and residential electrical contractor, our electricians are available for all your electrical needs. 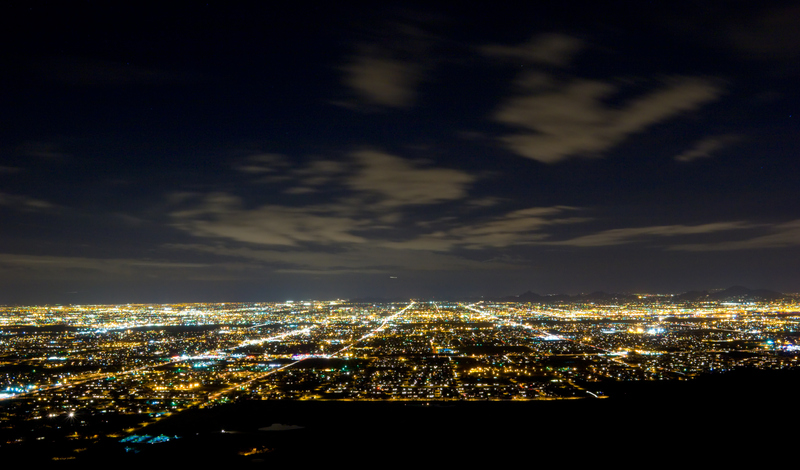 Arizona Energy Pros specializes in a wide range of electrical services. From new construction to repairs, our experienced electricians are friendly and reliable. Call 602-863-6900 today for a free estimate! Powering your home or business with solar energy from Arizona Energy Pros is about as green as you can get. Not only are there benefits to the earth, but there are financial rewards to replacing traditional power with solar power as well. By investing in solar you will save money from lowered energy bills and increase the value of your home. Arizona Energy Pros installs and maintains solar PV systems that can produce up to 100% or more of the electricity you use. It may be possible that you will never have to worry about paying for electricity on your bill; and you won’t have to worry about utility rate increases every year. Know your options! Currently, a wide range of government and industry programs are available to help you finance your solar investments. The Government is giving out tax breaks, and low-interest loans are available for solar investments. The net effect is to make your solar projects less expensive and more effective on the bottom line. Call 602-863-6900 for more information!